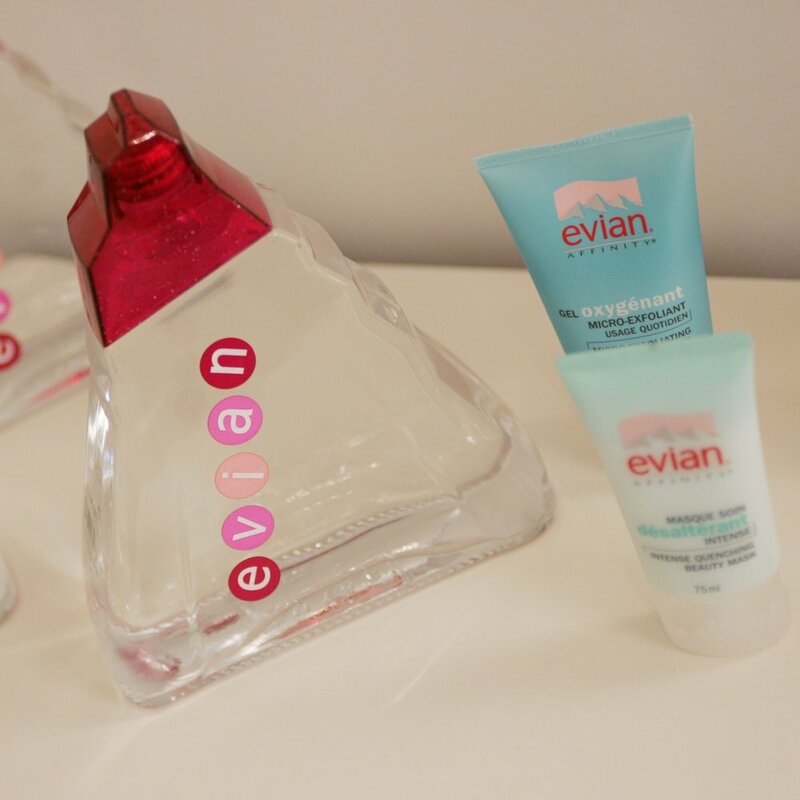 Evian implemented month-long Evian “pop up Day Spas” in Los Angeles and New York City offering free spa treatments to the public to generate media publicity and Brand awareness. 250 editors and reporters came to the spas, resulting in millions of impressions on TV, in print, and online. Ciroc Vodka implemented SPARTY! to educate bartenders and waiters from its top NYC restaurant accounts about the brand and its mixability. WE implemented SPARTY! to promote its new “Me Time” daytime programming block to advertisers and viewers.